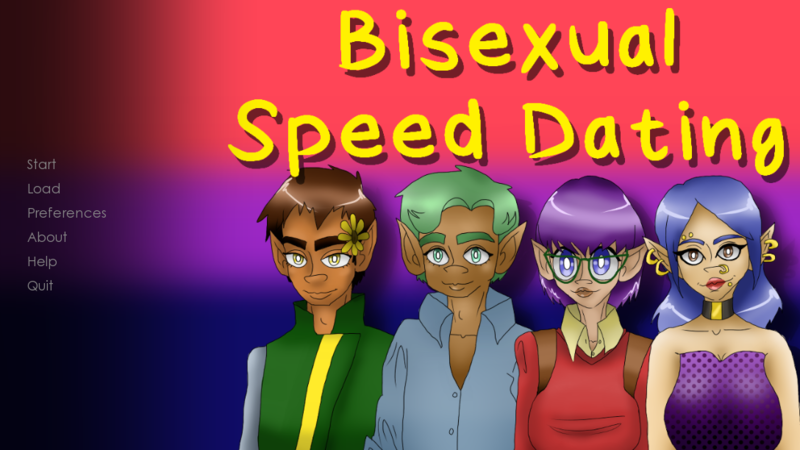 This is a game about bisexuals by a bisexual, meant to be a comedic take on speed dating! Download today and experience bisexual dating! New Wallpaper Available! Happy Pride Month! Currently my most downloaded game! 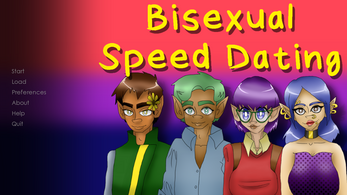 I found this today for bi visibility day and decided to play it :D It was pretty fun, I'm gonna have to revisit it and pick the other options. 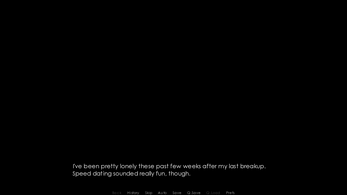 We're not very good at these dating sims, loved the game tho! I love your playthrough of my game! I'm so excited to see it. 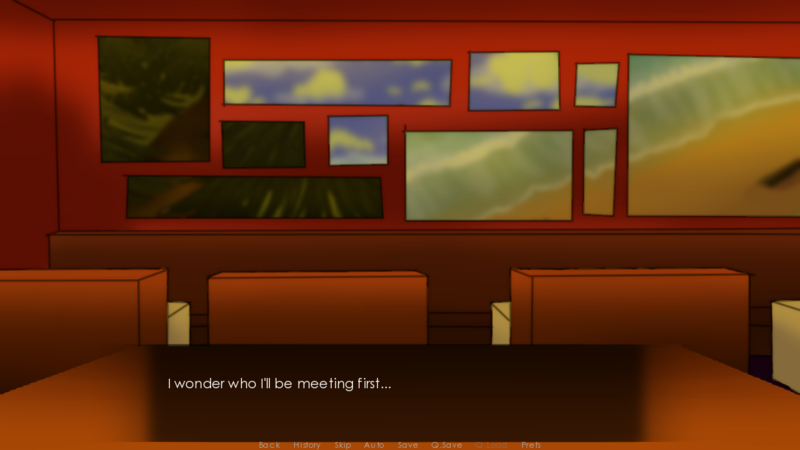 Thank you so much for playing my game, it means so much as a new developer. 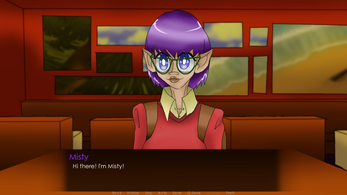 Also, you have an opportunity to talk about your blind cousin on every single character, including Misty. But I was also very glad you decided to go for the sweater meat line of thinking. Y'all had way better commentary than I did lmao I need to get better at gaming videos tbh.